This was rather an interesting project. Don Grady (whose real name was Don Agrati) had previously been the popular star of U.S. TV show 'My Three Sons' as well as working with a folk-rock outfit called The Palace Guard. 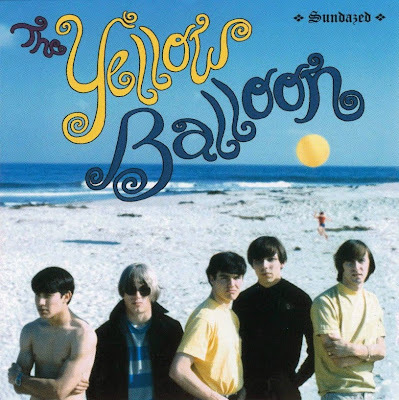 He teamed up with a young L.A. producer/songwriter called Gary Zekley, who'd previously finished working with Jan and Dean, on an album, working under the name of Yellow Balloon. The album consisted of various out-takes from the Jan and Dean sessions, new work with session musicians and some work by the new band Grady hastily assembled for live appearances when one of the outtakes from the Jan and Dean sessions, the bright'n'breezy pop tune Yellow Balloon, climbed to No. 25 in the National Charts. Had it been released on a major label it would probably have been a bigger hit.